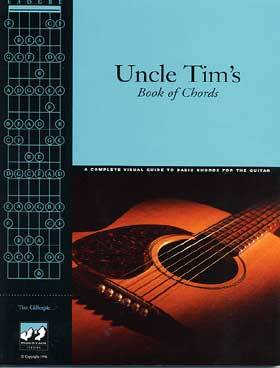 Uncle Tim's Book of Chords is a complete visual explanation of the fretboard. Use it to easily learn how chords flow through every key over the entire fretboard. Same day shipping applies! Order today! Click here to use the on line / Instant acess order form.